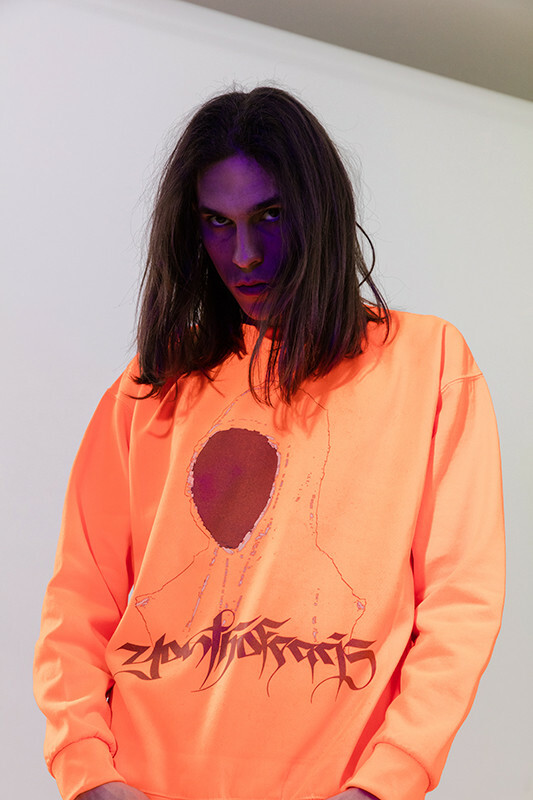 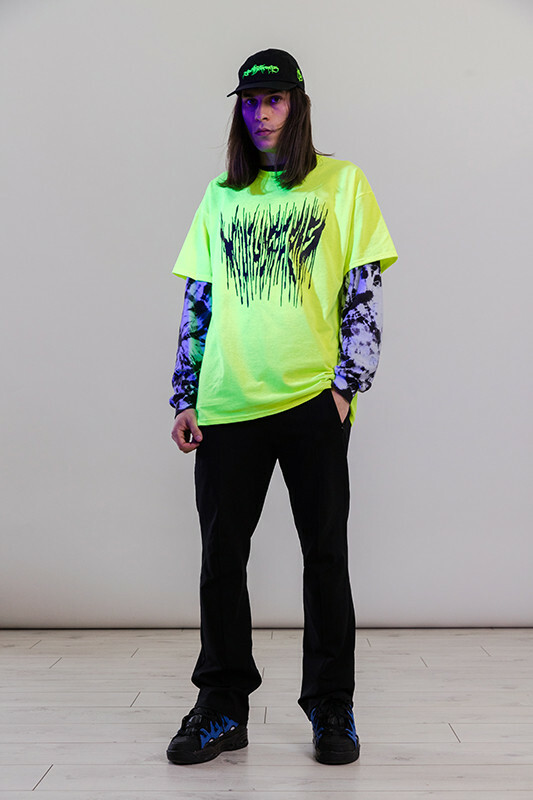 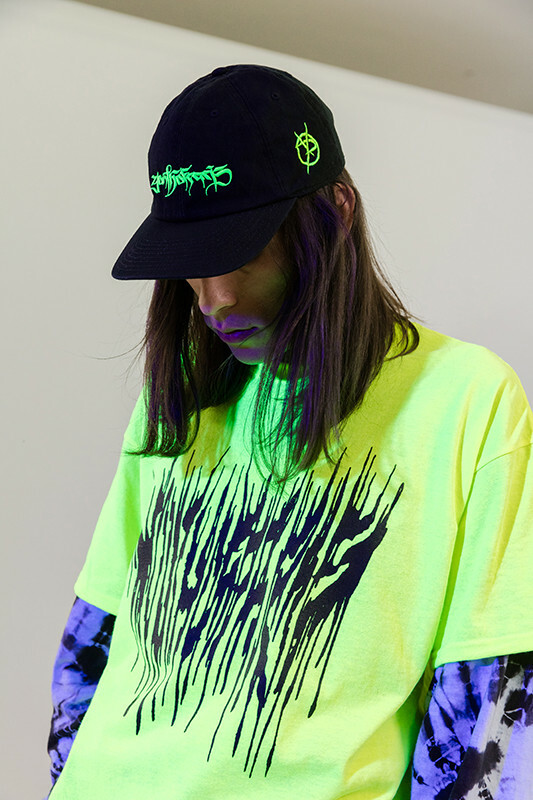 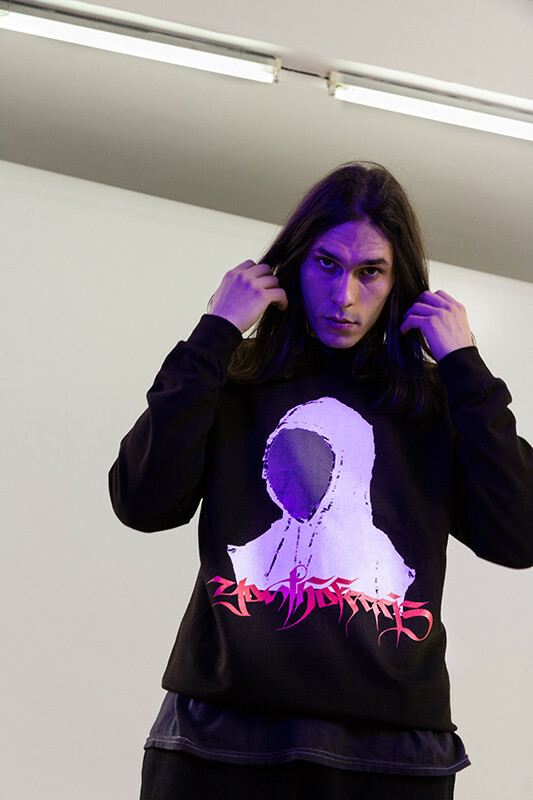 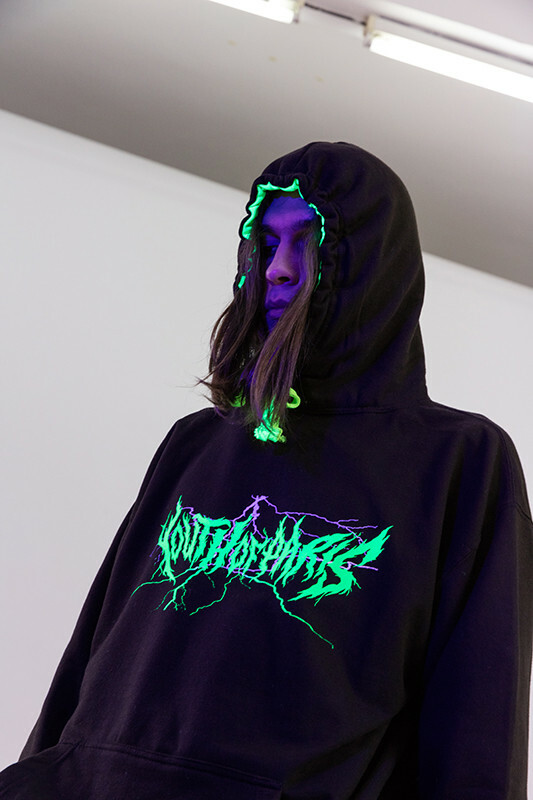 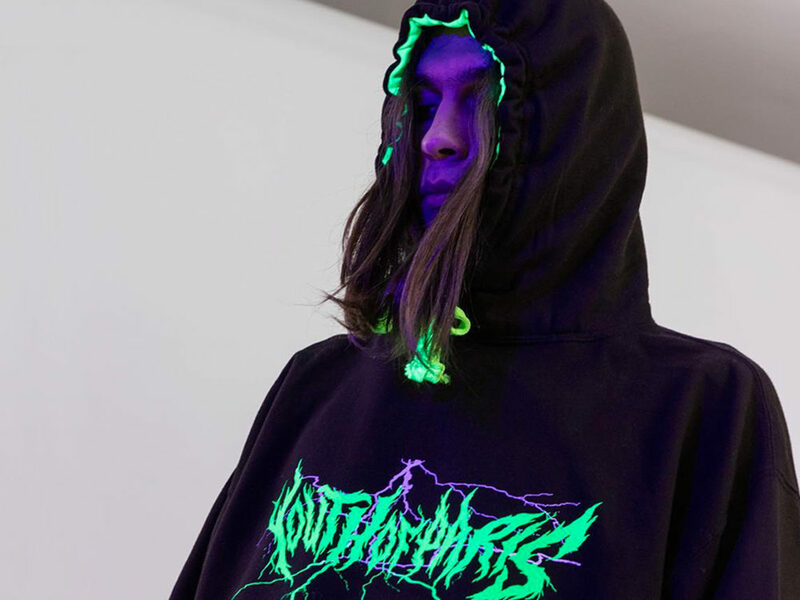 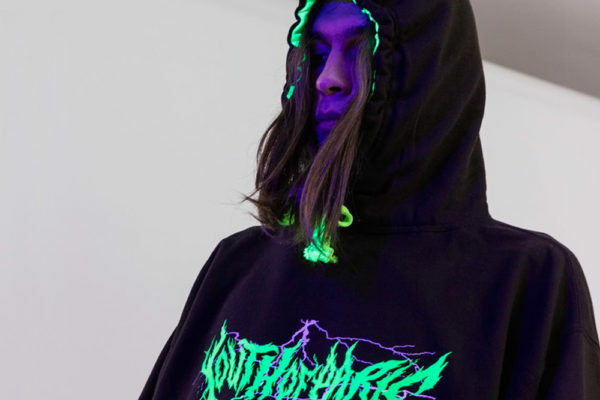 The Parisian label unveils a row of pieces with neon as the common thread on this Youth of Paris SS19 collection. 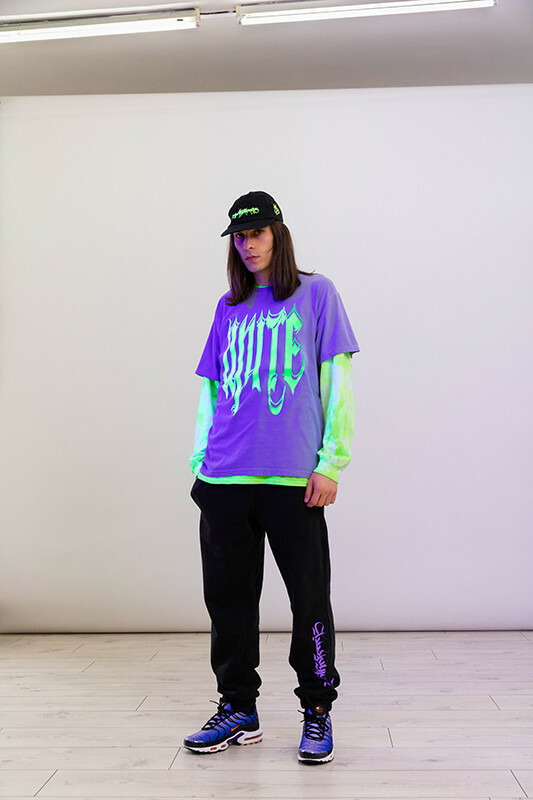 Some time ago Vêtements had released a tee in augmented reality, we leave the luxury field for equally interesting pieces, with a shooting that gives them almost another dimension. 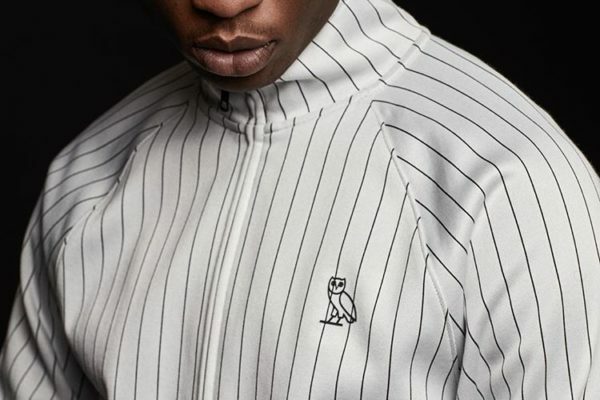 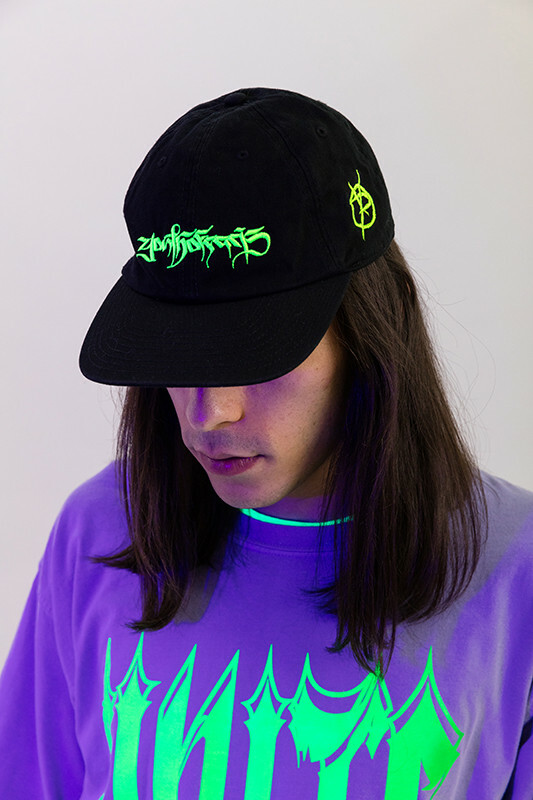 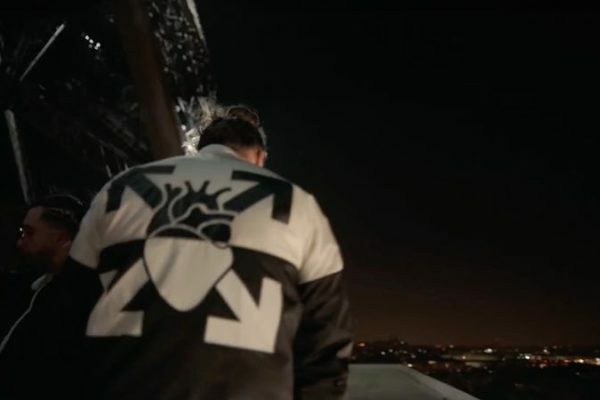 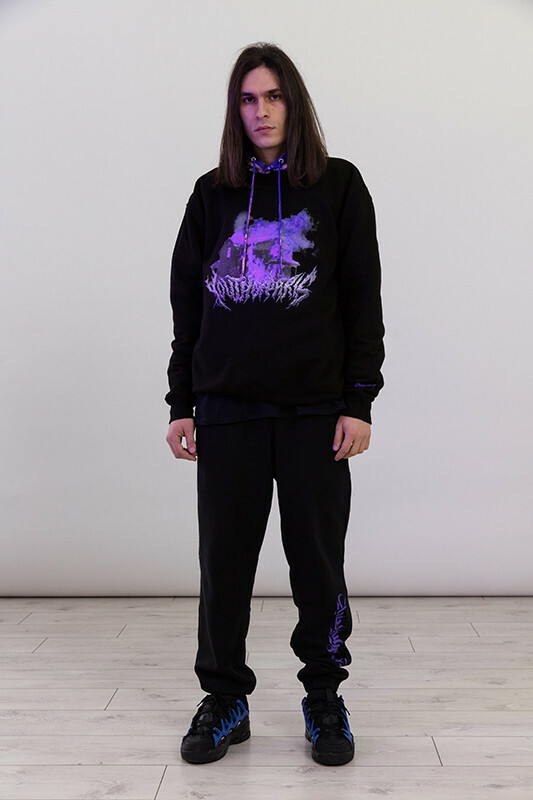 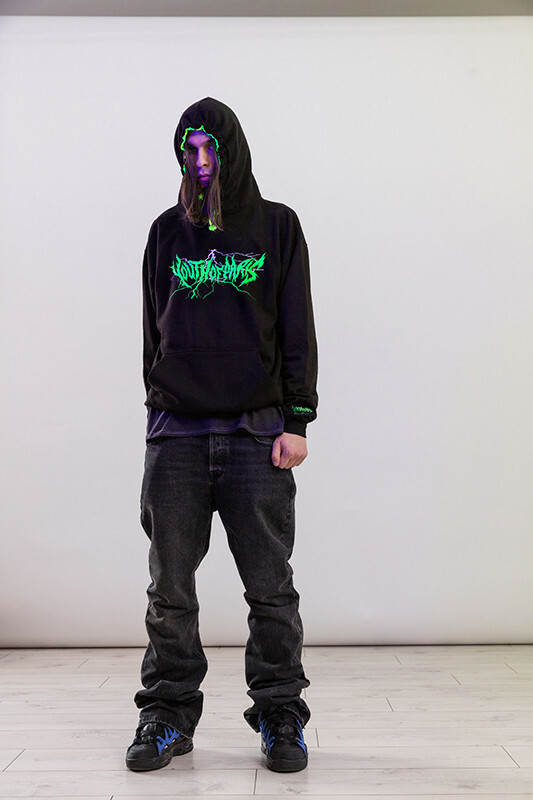 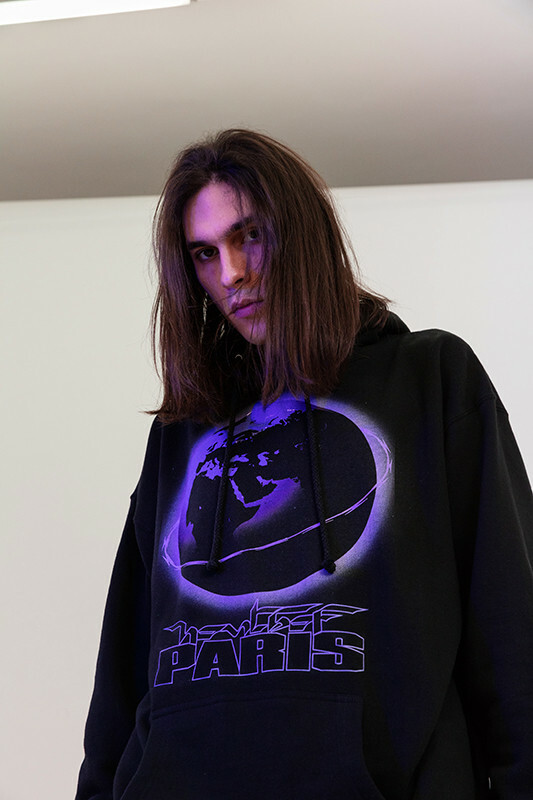 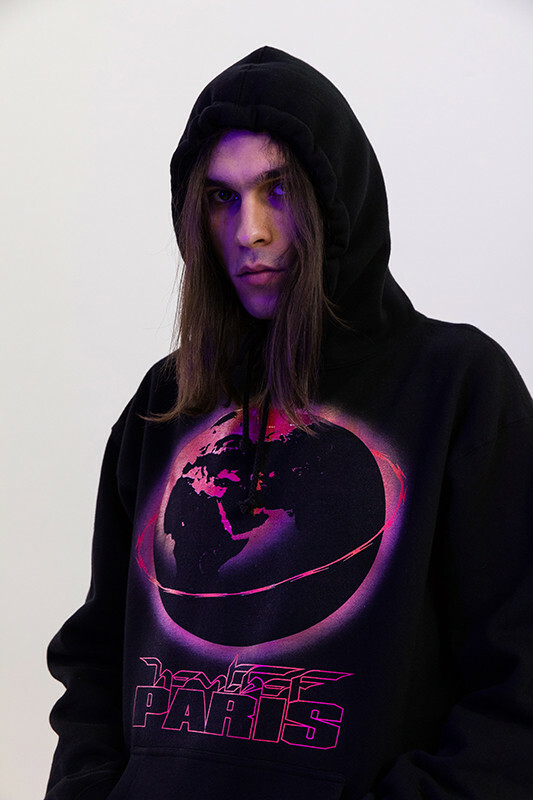 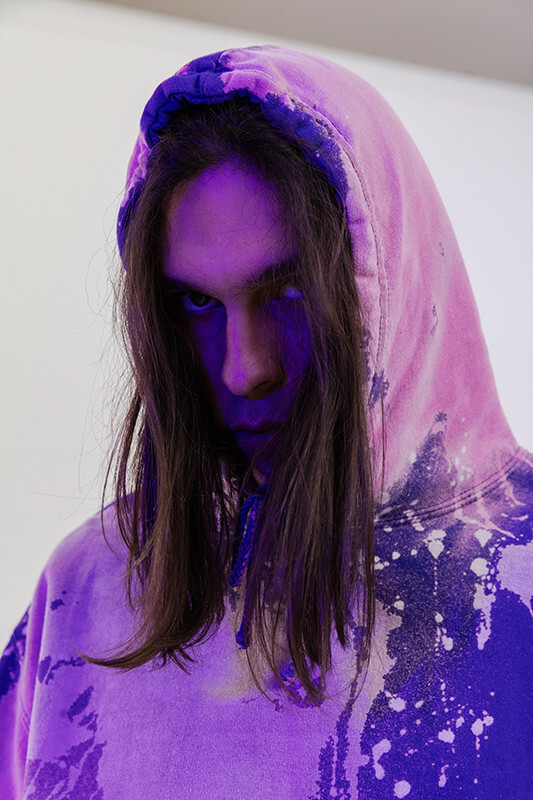 Indeed, the Parisian brand, although relatively recent, has conquered an enthusiastic public for this grunge aesthetic combining neon colours and strong design, from the simple aficionado to celebrities like Gunna, A$AP Bari and many others. 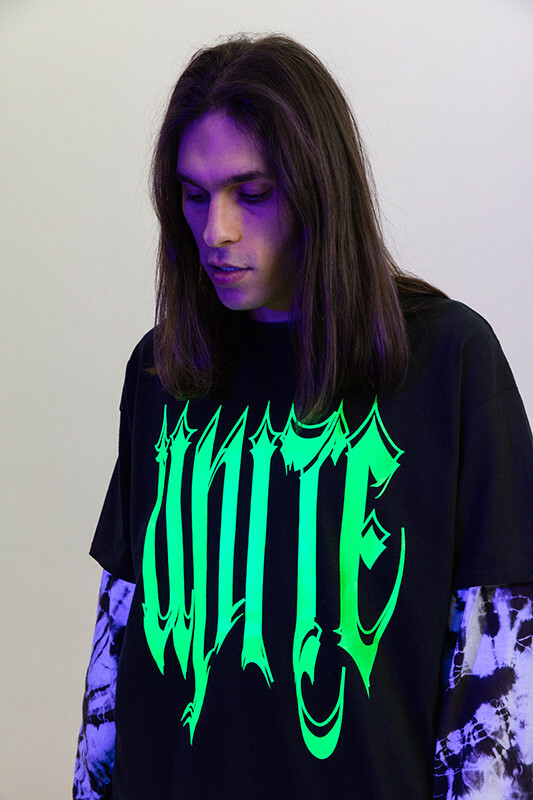 Neon returns in various forms, whether in writing, drawing or colour, and this shooting under black light makes these already flashy nuances even more evident without such a set up. 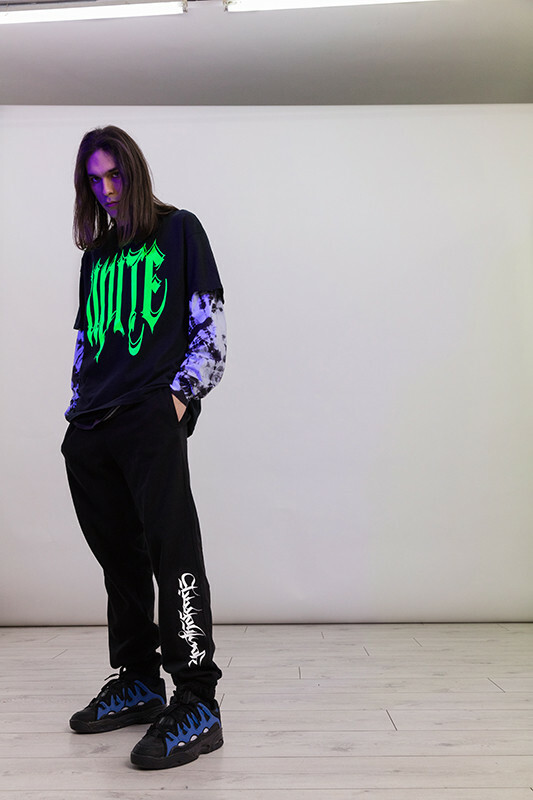 The whole is captured in a white background allowing the different pieces to express themselves: tee, longsleeve, caps, hoodies and pants. 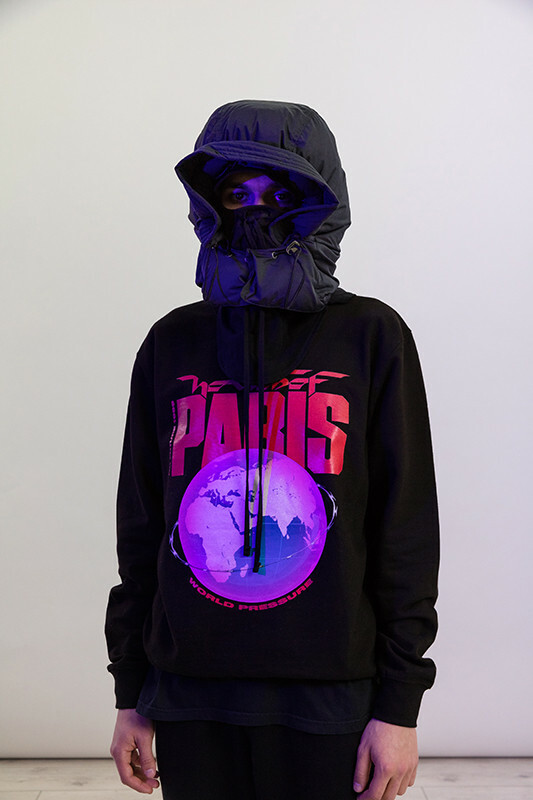 The Youth of Paris SS19 collection is to be found on the brand’s website this evening at midnight. 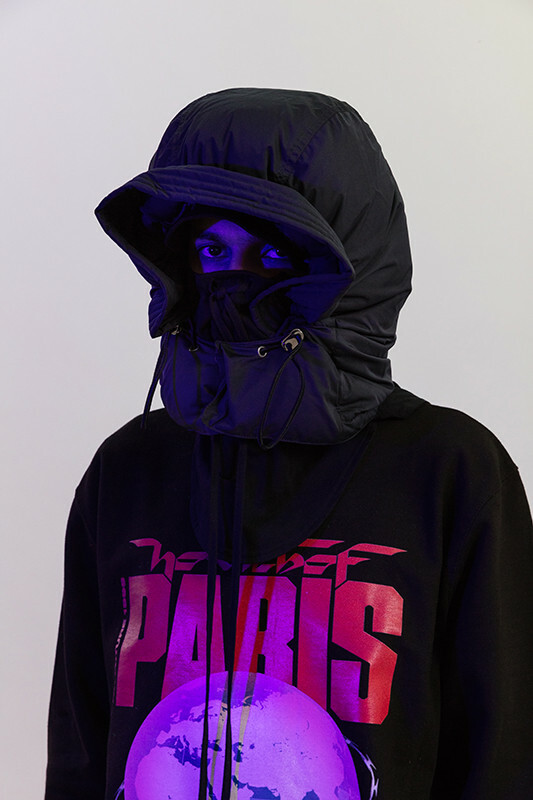 Another imminent drop with these two new Patta jerseys.